Applications are now open for the new Creative People and Places fund 2019-23. 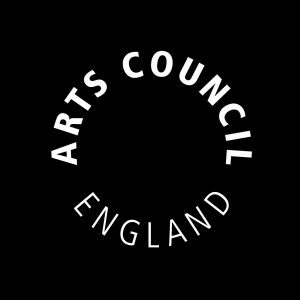 If you’ve got any questions about the fund or application process, join the Arts Council England Twitter Q&A at 12pm on Thursday 31 Thursday using #AskCPP. This fortnightly e-newsletter contains information about programmes, opportunities, key resources and other helpful information.